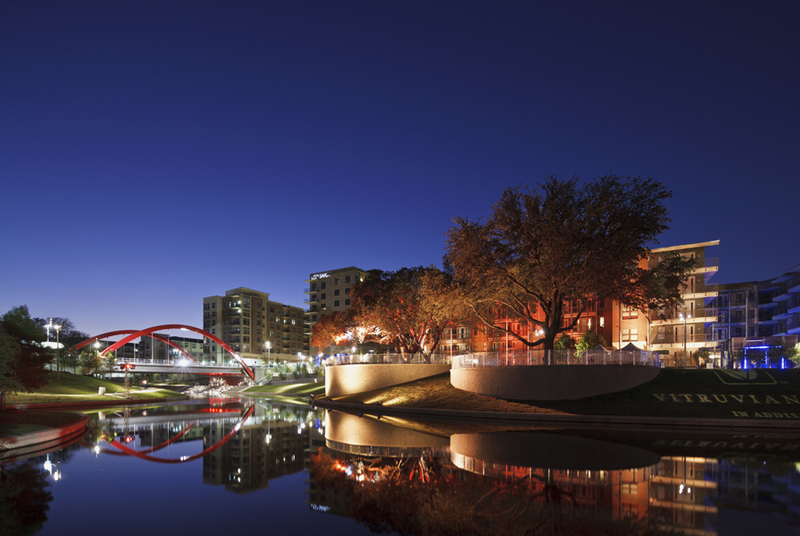 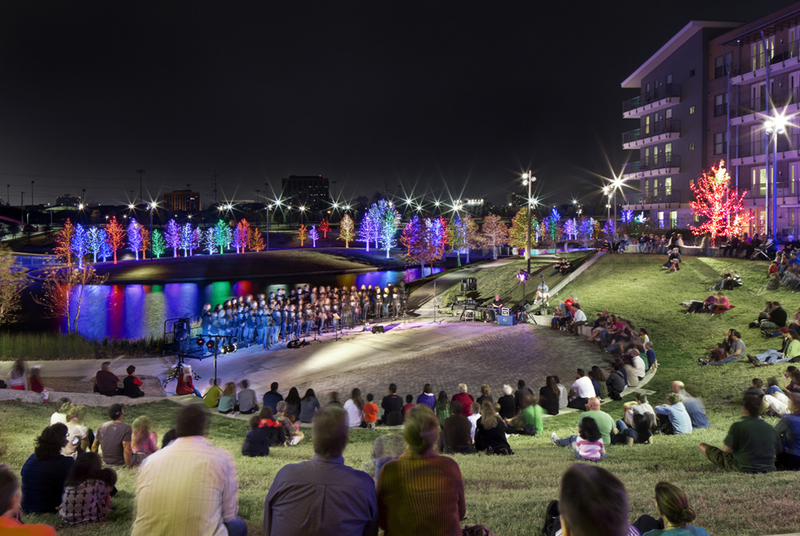 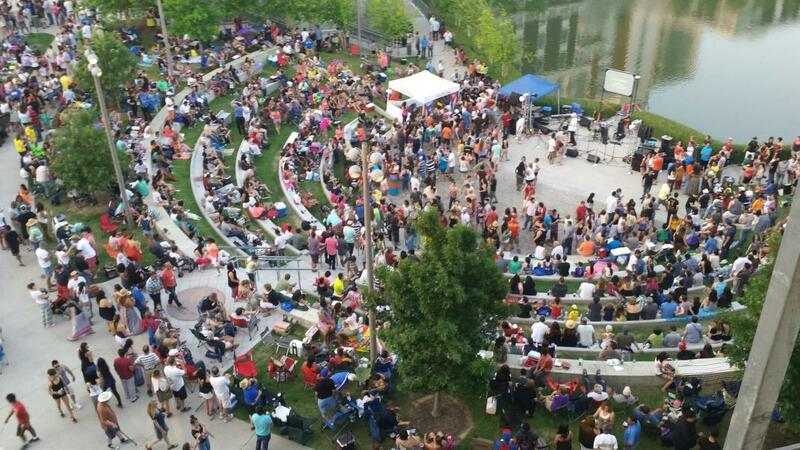 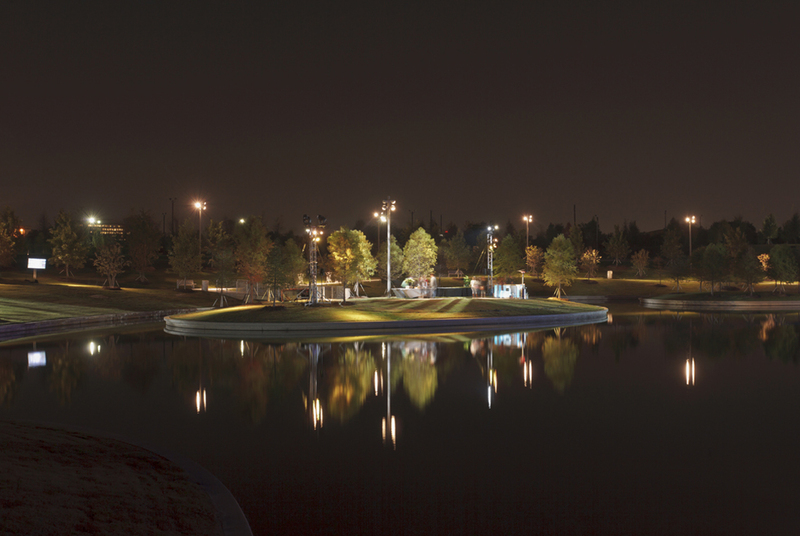 Vitruvian Park in north Dallas, Texas demonstrates Kevin Sloan Studio's use of performance driven design for a park in a new urban development. 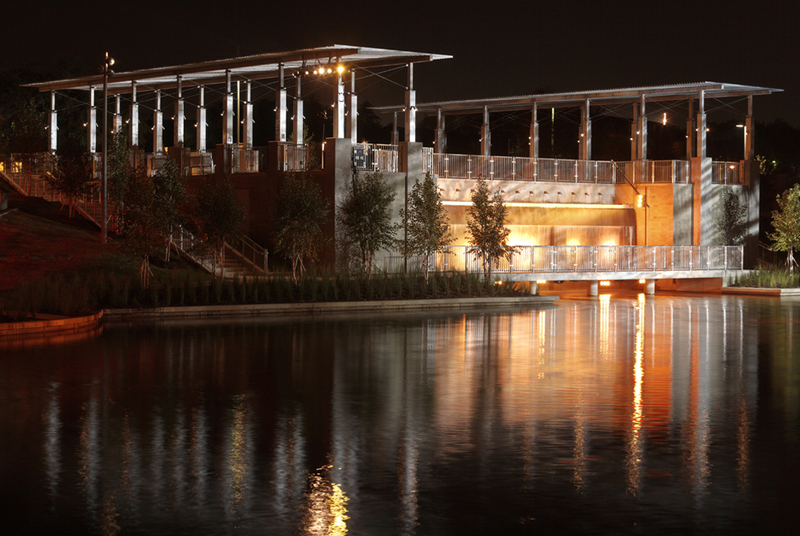 The park taps into a vast network of natural springs, producing a drought resistant public space that features a network of cypress planted islands connected by bridges. 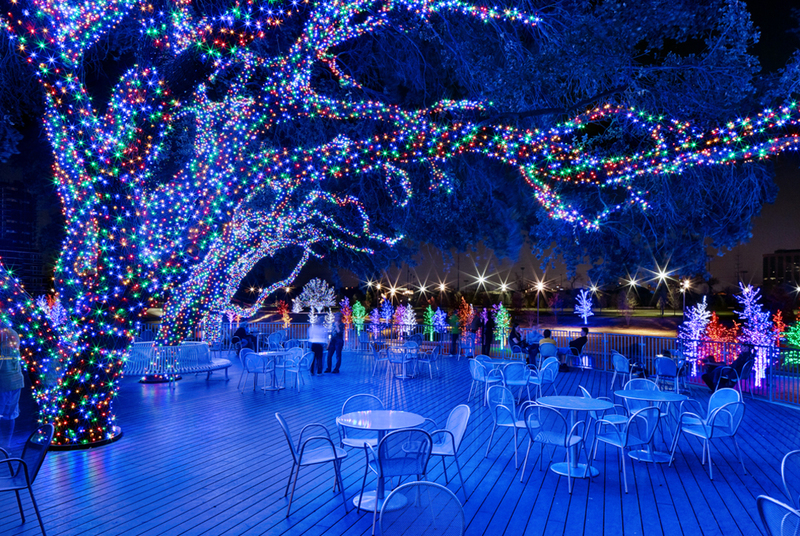 Park circulation is a circuit of places and archetypes that include landmarks, grottoes, theaters and shaded places accomplished by tree preservation. 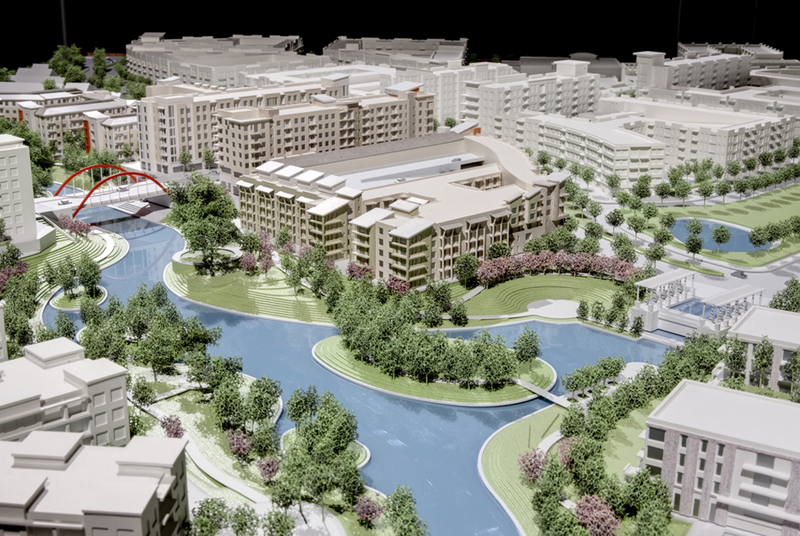 The park also supports the intention for the first phase to read like resort hotels on a verdant waterway helping the first two blocks to economically succeed although the urban context is not yet formed. 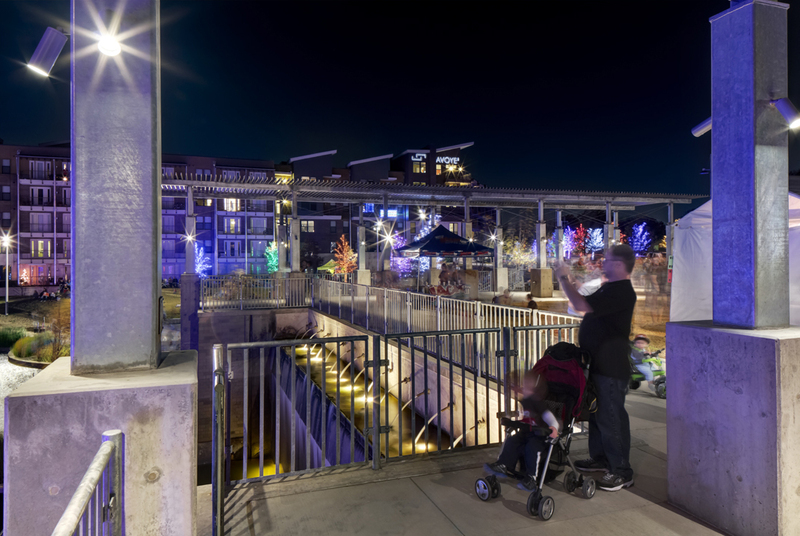 Kevin Sloan Studio designed, programmed and implemented the park, as well as leading the master planning and zoning change for the surrounding 112-acre mixed-use urban enclave for 16,000 residents.